So far, 70 people have been sickened across seven states after eating fruit salad mixes that included pre-cut watermelon, honeydew melon, cantaloupe and cut fruit medley products from the Caito Foods facility in Indianapolis, the CDC said in its update late Tuesday. The company has recalled the products. Of the 63 patients with available information who became ill between April 30 and June 8, thirty-four have been hospitalized. No deaths have been reported. Illnesses have been reported in Illinois (7), Indiana (11), Kentucky (1), Michigan (38), Missouri (10), Ohio (2) and Tennessee (1). The U.S. Food and Drug Administration said consumers should not eat the recalled products, which were distributed in Georgia, Illinois, Iowa, Indiana, Kentucky, Michigan, Missouri, North Carolina and Ohio. 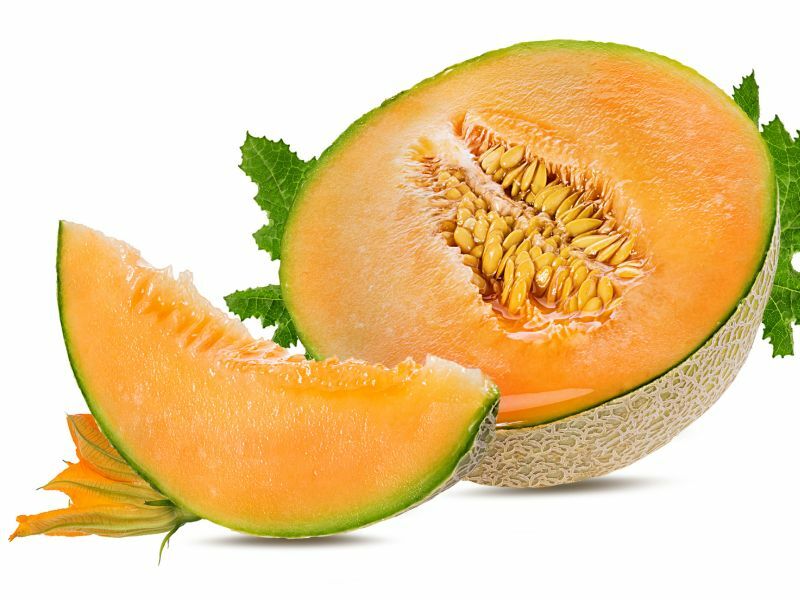 "There's still a lot to learn about this outbreak, but we're confident that most of the illnesses in this outbreak are linked to pre-cut melon from a facility in Indiana," FDA Commissioner Dr. Scott Gottlieb said in an agency news release released earlier this month.